The company IMAS d.o.o. Sežana is a small private company. From artisanal activities, involving design, automation and tool-making, we have developed a successful innovative company which now employs over 60 people, operating predominantly on the international market. 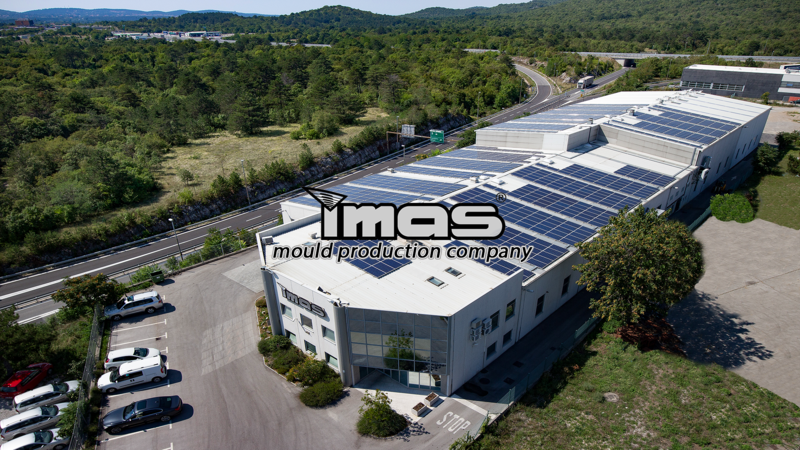 Since its establishment in 1990, the company sells more than 60% of its products on the EU market, where we are known as a supplier of high-quality and technologically advanced tools for injection moulding of thermoplastics for the automotive, household appliances and food industries. Because this regards specific production, products are manufactured exclusively to order for known customers.